A native of Mirano , in the province of Venice, she holds the women's 200 m freestyle (long course and short course) and 400 m (long course) freestyle world record, but finished fifth in both events at the London 2012 Olympics. 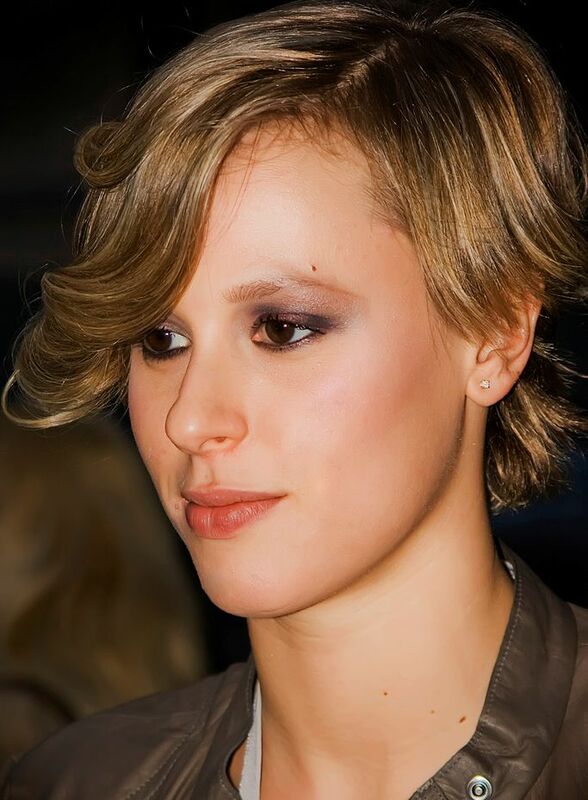 At the 2009 World Championships in Rome, Pellegrini became the first woman ever to breach the 4 minute barrier in 400 m freestyle with the time 3:59.15. Pellegrini is the first female Olympic champion in the history of Italian swimming; she is also the only Italian swimmer to have set world records in more than one event.